Miznon – מזנון. There are very few things one has to do when visiting Tel Aviv aside from relax at the beach, the Carmel Market on a Friday afternoon, take a stroll through Jaffa at night by the sea, and sip coffee on Rothchild or Ben Gurion Boulevard. 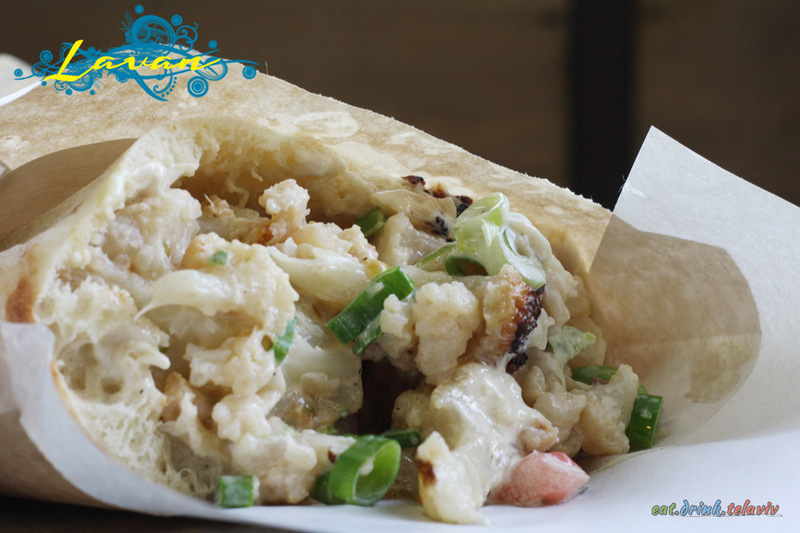 When it comes to food however, all recommendations aside, one must indulge themselves with a gourmet stuffed pita from Miznon. 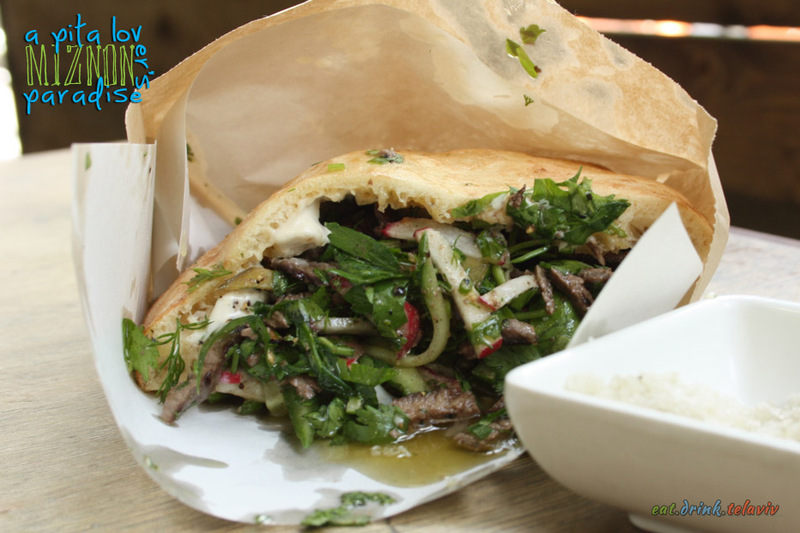 No where else can you experience the perfect combination of an erratic Israeli atmosphere while stuffing yourself with heavenly delectable Israeli street food. Eccentric chef Eyal Shani has once again elevated something simple like a stuffed pita into a must have gourmet dish for any Tel Aviv tourist. 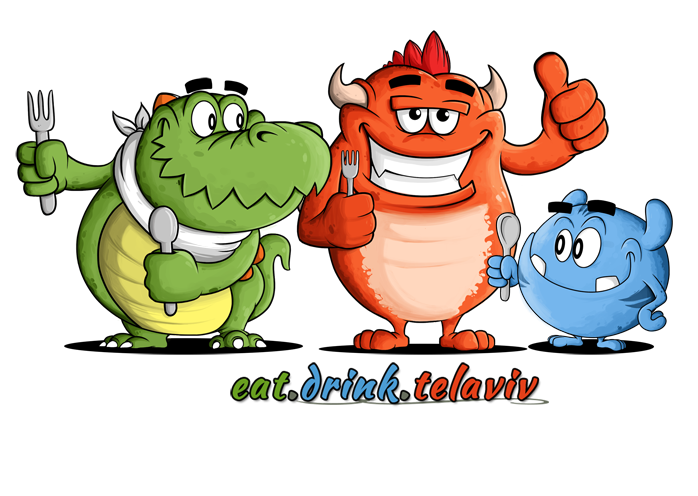 Miznon has two locations in Tel Aviv and a third in Ramat Ha’Chayal. The original on Ibn Gvirol Street is a perfect spot to immerse yourself in a cacophony of chomping customers, some chatting, others waiting to be called. The clamoring and clanging from the cooks behind the counter steadfastly cooking the cuisine — all of which are being carefully crammed into a soft and fluffy pita for our enjoyment. 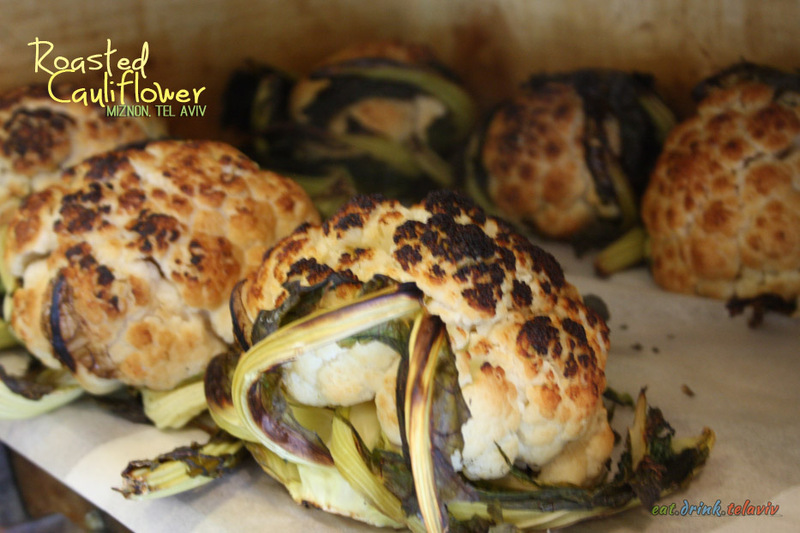 Clearly the obvious addition to one’s meal would be the perfectly Roasted Crispy Cauliflower – Eyal Shani’s signature dish at Miznon, Tel Aviv. It is hard to resist. The menu is simply broken down into four main parts: Meat, Vegetarian, Seafood and Dessert. 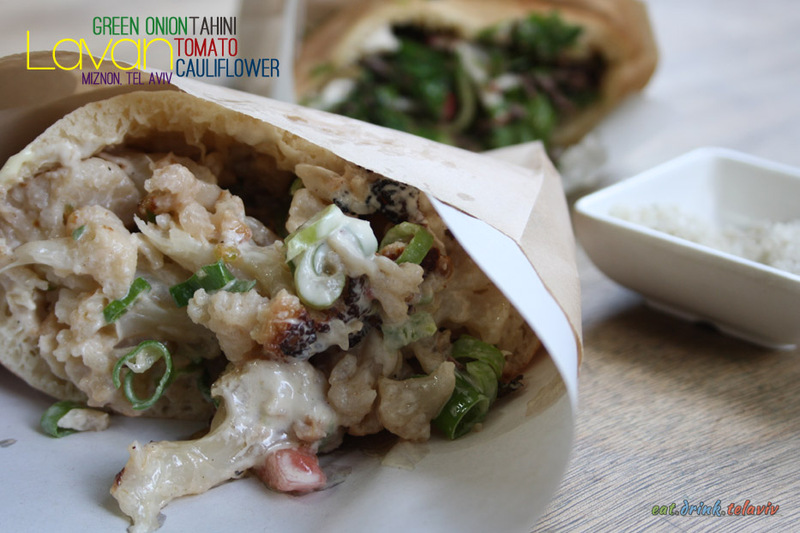 You could always try the Lavan which is stuffed with cauliflower florets, tahini, tomato, and green onions. Or the DakDak a delicious piece of steak with radish, coriander and tahini. For a more richer and creamy experience add a fried egg and allow the yolk to run through the little soft pillowy crevasses of their signature pitas. 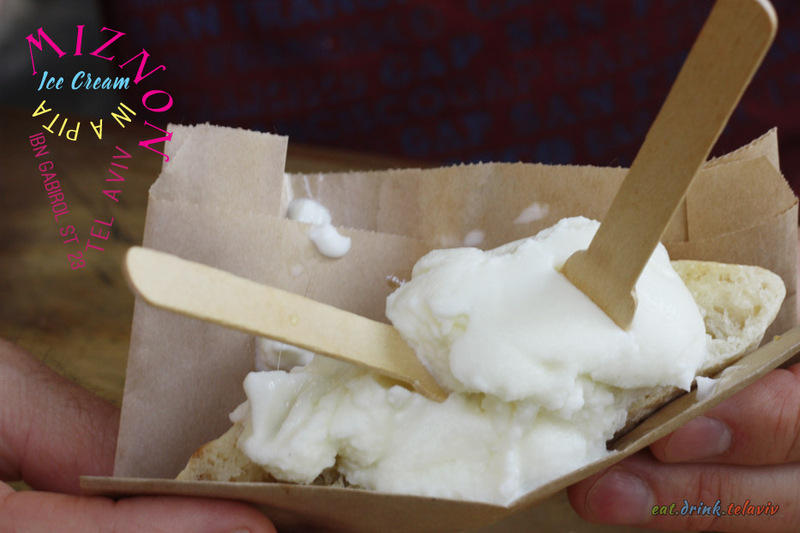 If you have not carbo-loaded you can always grab some ice cream in a pita to go. 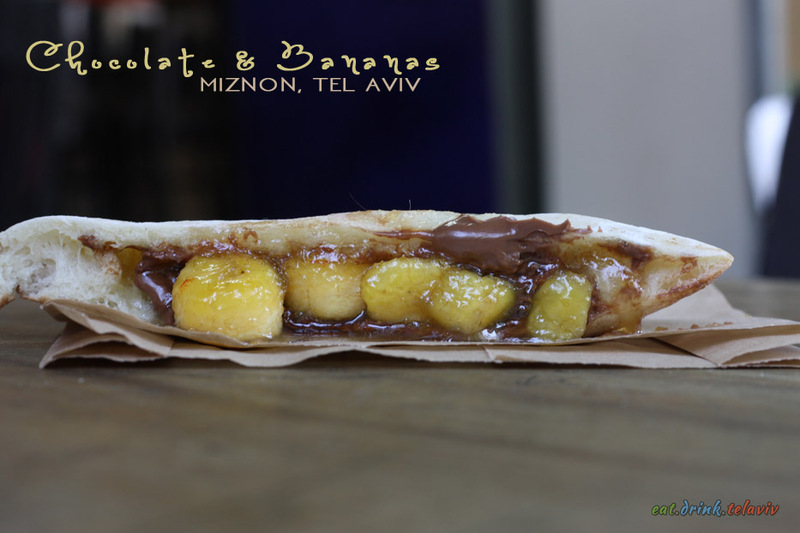 Or for the daring a Chocolate and fried Banana in… you guessed it… a pita. Although it is our belief that desserts should be shared or eaten on a separate occasion. 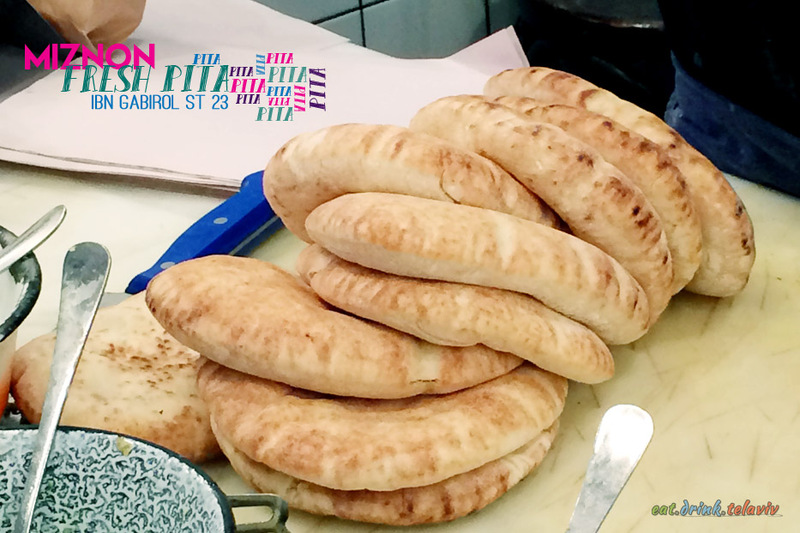 Unless you are running the Tel Aviv marathon, it is just too much pita. 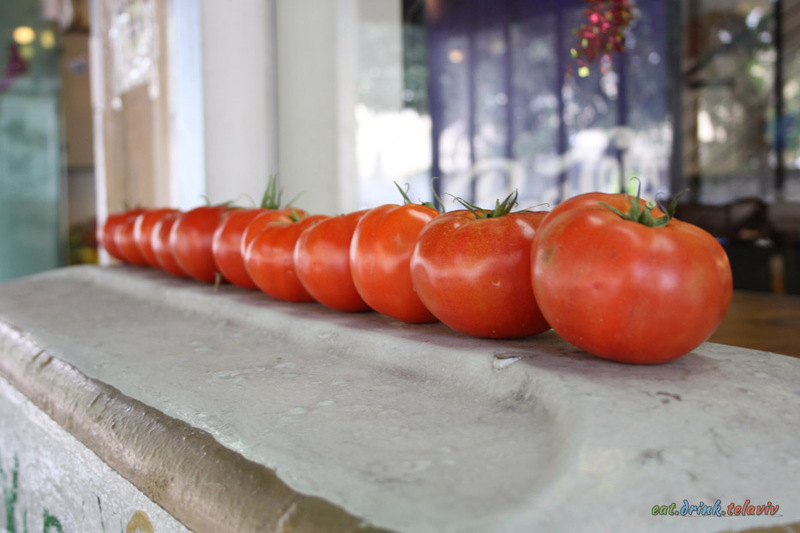 Eyal Shani’s eccentric love for simple food has made Miznon a favorite among Israelis. 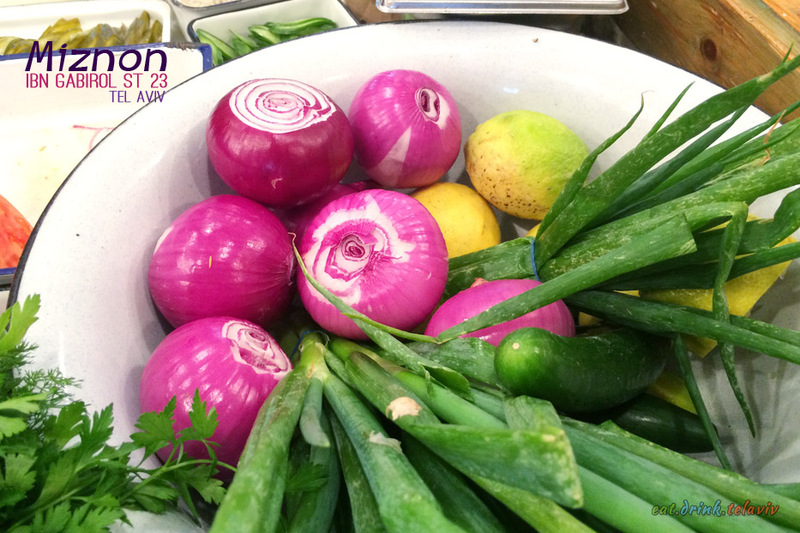 Miznon’s success has allowed the celebrity chef to take the concept to Paris for the Parisienne Jews to enjoy. 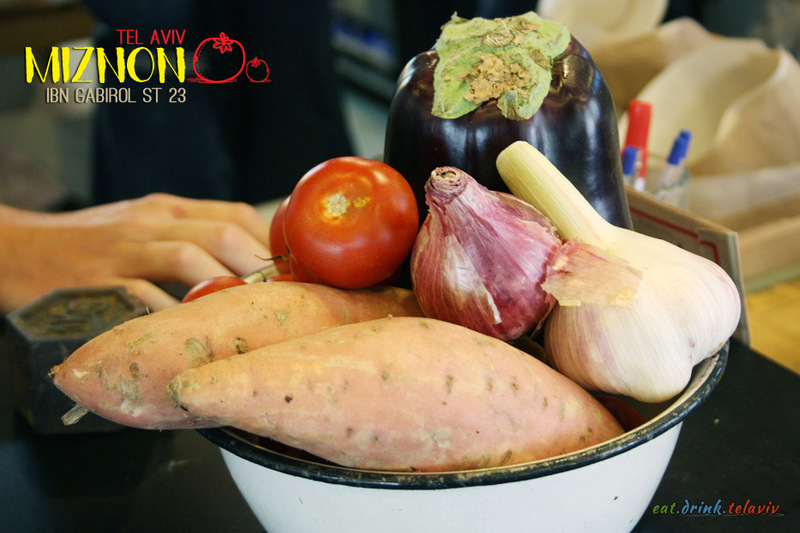 Miznon, Tel Aviv however offers everything you need while in the city and perfectly encapsulates Israel – a steady stream of Israelis and tourists edging their way to the front of the shop, eating top quality Israeli food all served in the quintessential and much loved pita. Meat in a bag? Interesting. 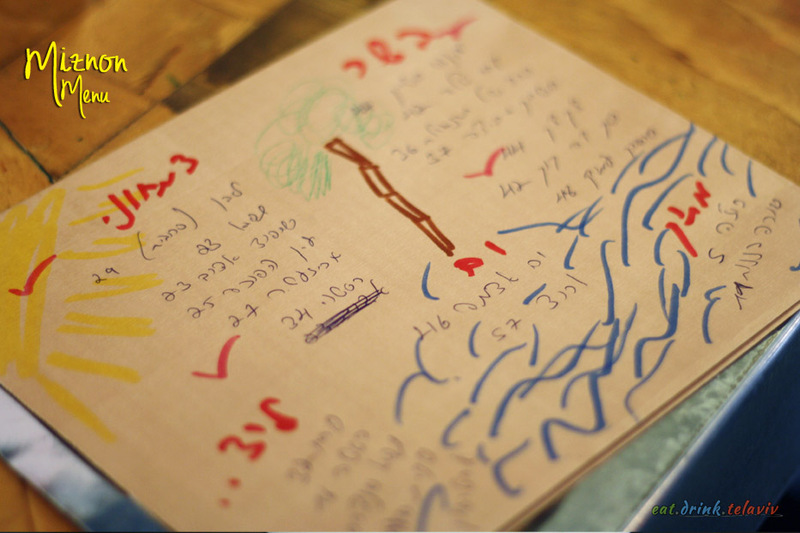 I like the wood decor and it’s much roomier there than the Miznon Tel Aviv Ibn Gvirol location.